These shoes are amazing! I got them over a year ago and I got a half size up. They fit me perfectly. They’re great for running, working out, or even going to the mall and walking around. In the “more info” section, for over a year it has said that they run small and to get a half size larger. Don’t bash Nike because they run small. At least acknowledge that they said to get a size bigger. 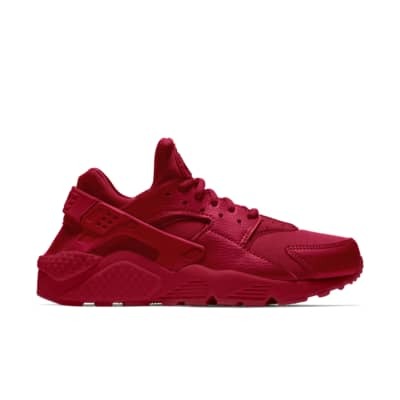 But anyways I reccomend these for everyone. Regarding the reviews, I was conflicted about purchasing a 1/2 size or 1 size bigger because the reviews were mixed between the two. I bought a size bigger and I'm glad I did. I'm a regular size 8 and I bought size 9 and it's a perfect fit. I recommend ordering a whole size bigger. It's comfortable and so fashionable. Perfect for sports and running. I would recommend this to my family and friends. Order half a size up! I have the all-whites and def plan on getting more because, I have to say, huaraches have always been my favorite chunky shoe. I normally wear a 7.5 to 8 in women’s, depending on whether I want my shoes just the right amount of snug or if I want some room for thicker socks (honestly if there was a 7.75 that would be my true size). 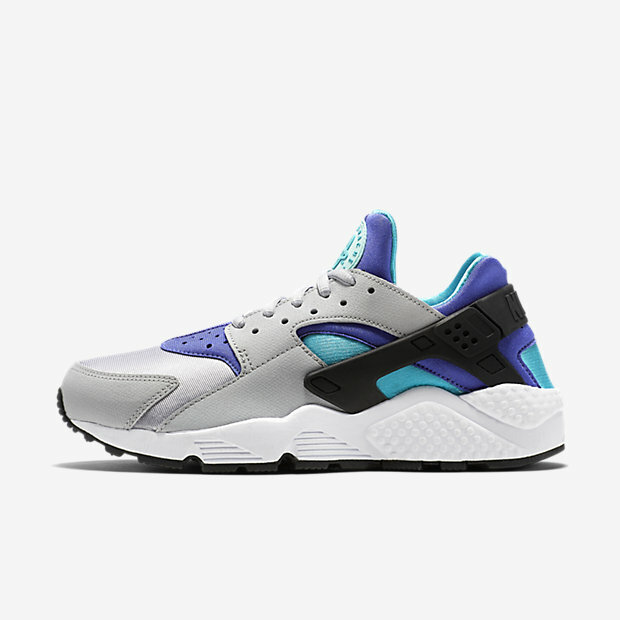 For nike huaraches I do own 8.5s which fit perfectly and stretch accordingly to the socks I wear, so the shoe itself does run small. Such a dope, comfortable shoe nonetheless.